Sidney Lumet, Ken Leung and Tom Fontana at the premiere of "Strip Search." 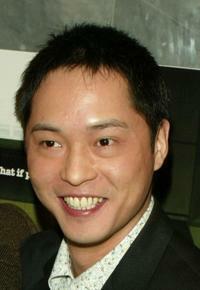 Ken Leung at the screening of "FACE." 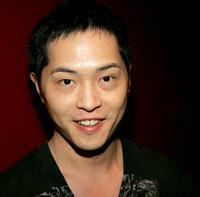 Ken Leung and Treach at the screening of "FACE." 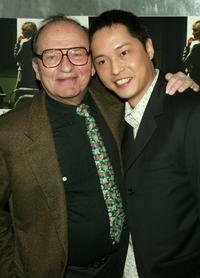 Sidney Lumet and Ken Leung at the premiere of "Strip Search." 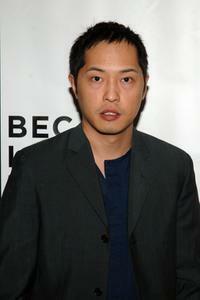 Ken Leung at the premiere of "East Broadway" during the 5th Annual Tribeca Film Festival.